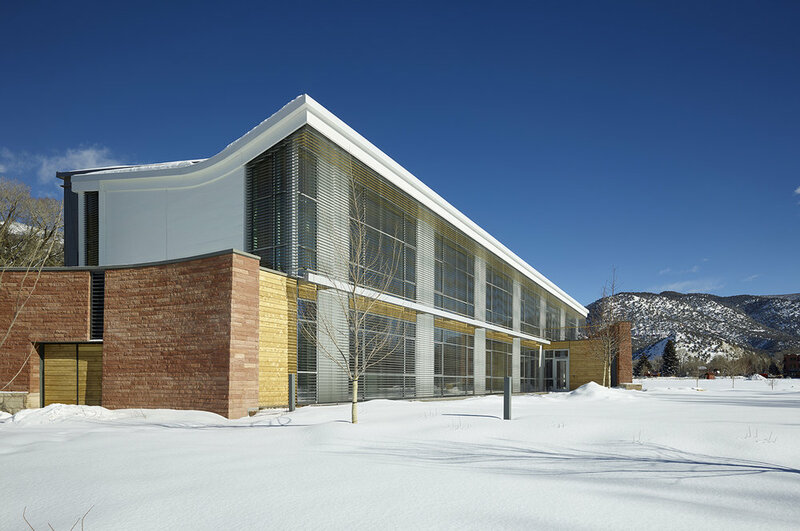 This high-elevation office building presented a special challenge in achieving the Passive House Standard due to its remote location. Dylan supported the integrated project delivery team in fostering a collaborative problem-solving spirit to the challenge of achieving the world’s most stringent airtightness standard with the building envelope. 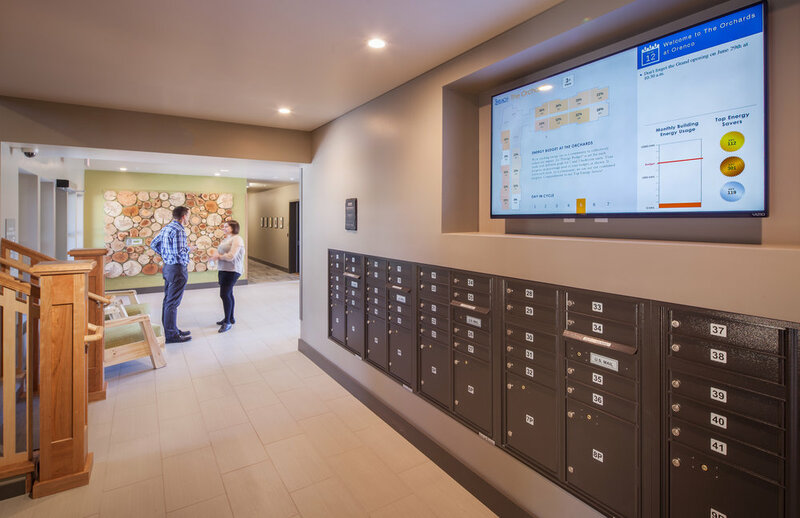 The SIP construction and unique details such as recessed housings for exterior operable sunshades presented unique challenges, which the team was able to navigate through frequent, open lines of communication. The building tested out as one of the tightest commercial buildings ever built. 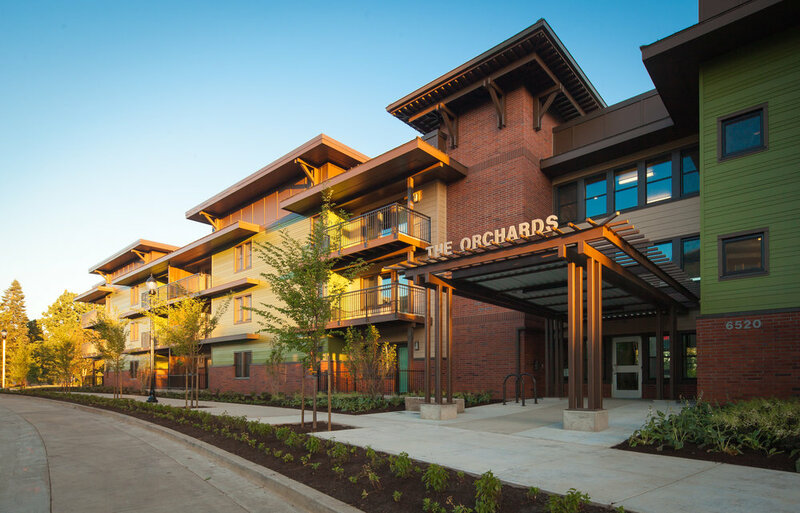 The Orchards was the first large multifamily building in the US to achieve the Passive House Standard for energy efficiency. As such a “first” it required a steep learning curve among all involved. A highly collaborative and pro-active spirit was essential among the integrated project team. 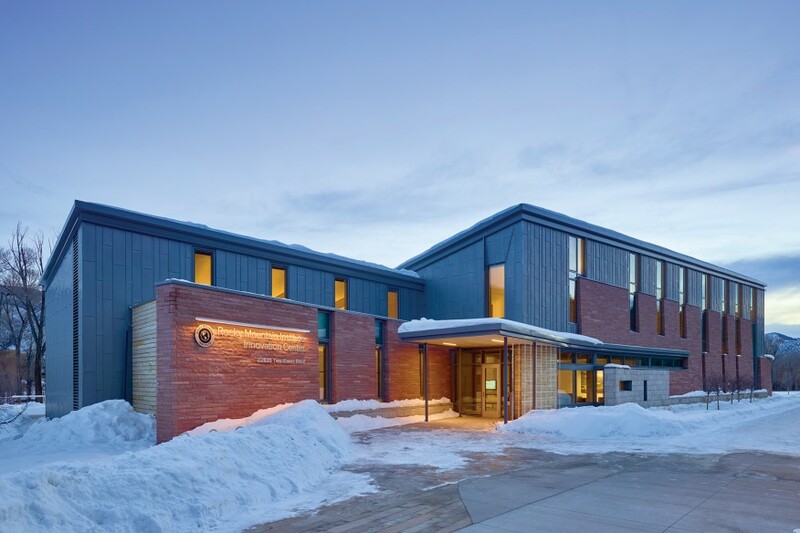 Phase I achieved Passive House certification despite numerous technical and budgetary hurdles. 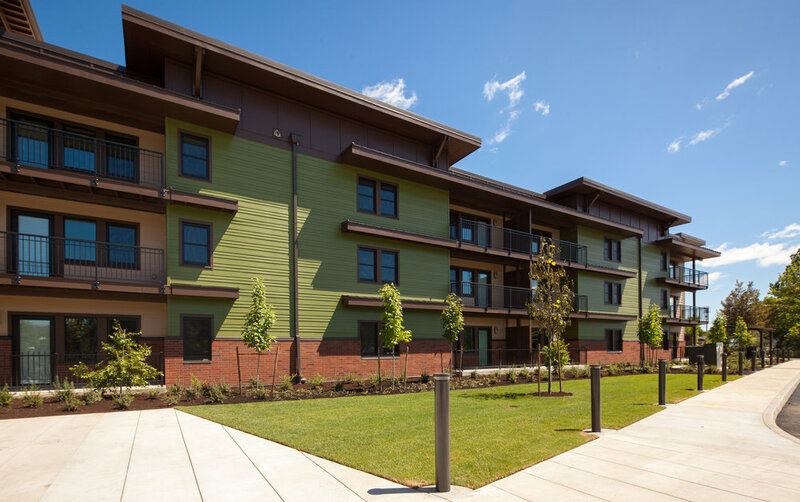 The lessons learned contributed to Phase II achieving similar efficiency despite significant state-wide budget cuts to affordable housing funding. 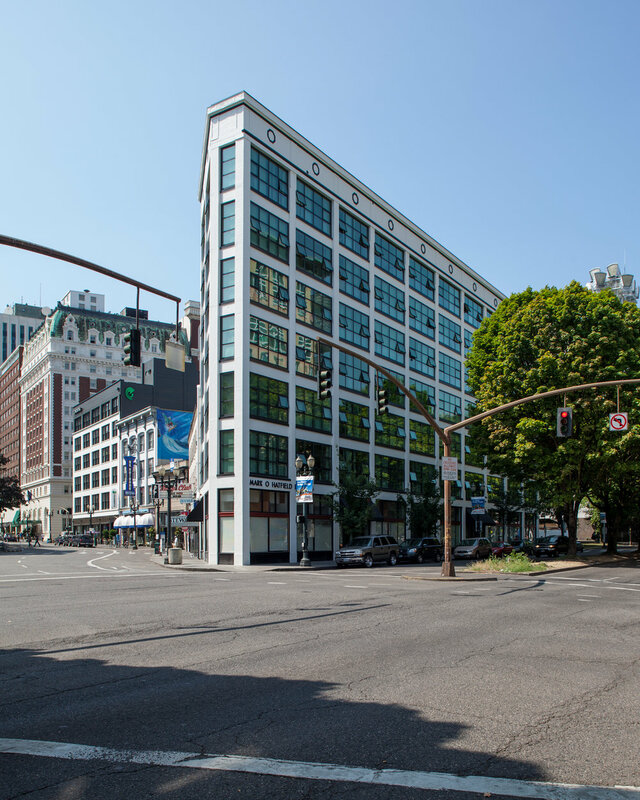 In 2010 Central City Concern enacted a bold plan to achieve the Passive House Standard through a phased retrofit of this aging historic building, formerly a bare-bones concrete warehouse shell. Dylan was instrumental in providing detailed energy reports for the project team to aid in planning the project's priorities. 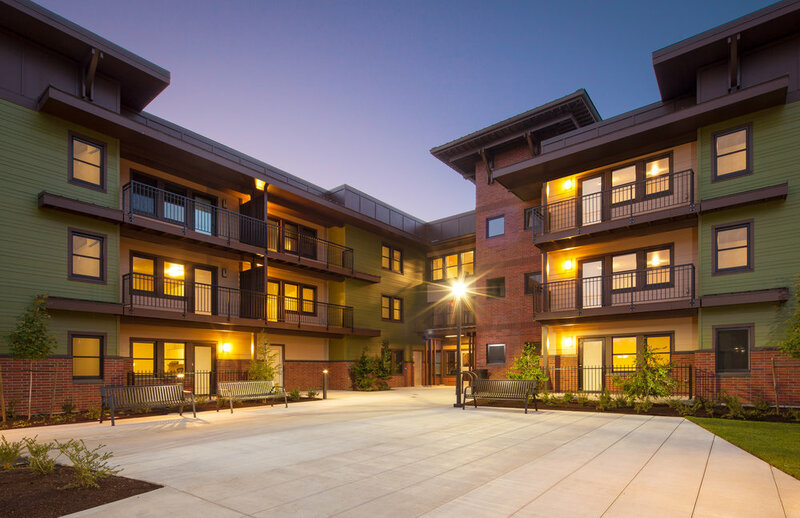 Despite significant challenges including historic district standards, difficult construction access, and active presence of residents, the first phase was successfully completed, delivering high-performance, triple-pane windows and dramatically improved ventilation to the building.